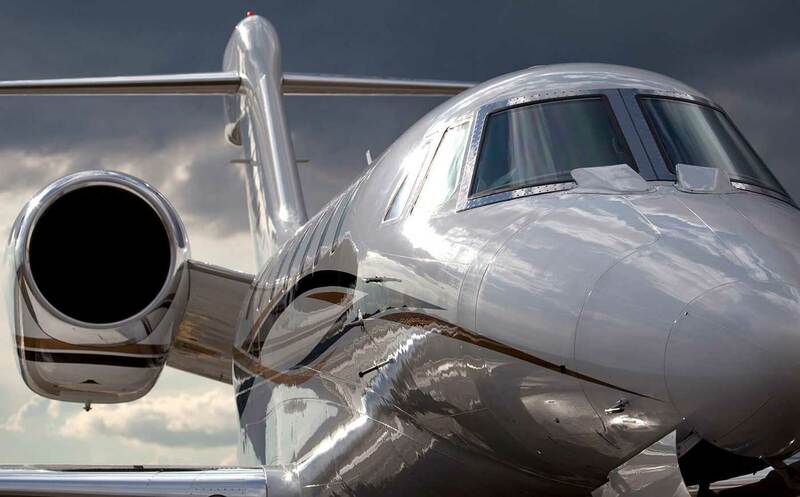 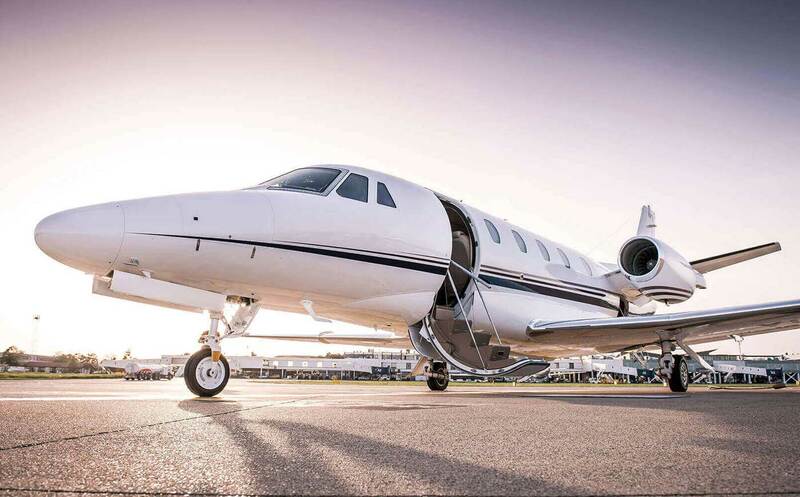 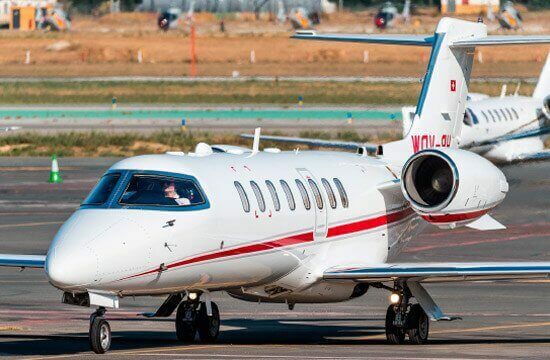 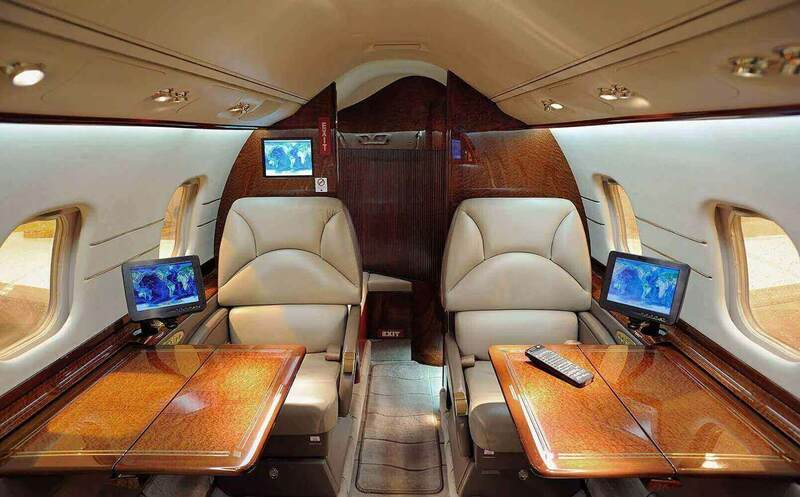 We offer the comfort and flexibility that only air charter travel can give you. 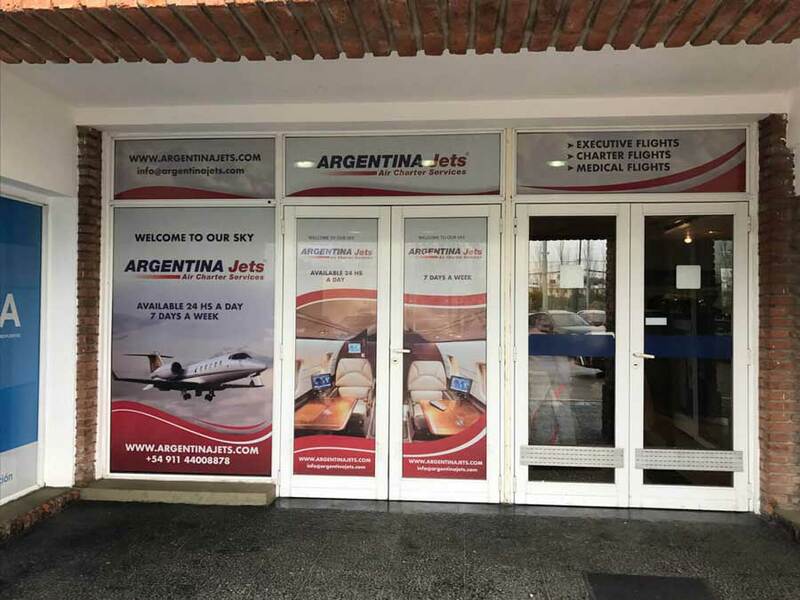 Argentina Jets is recognized for sounds business practices and customer service excellence. 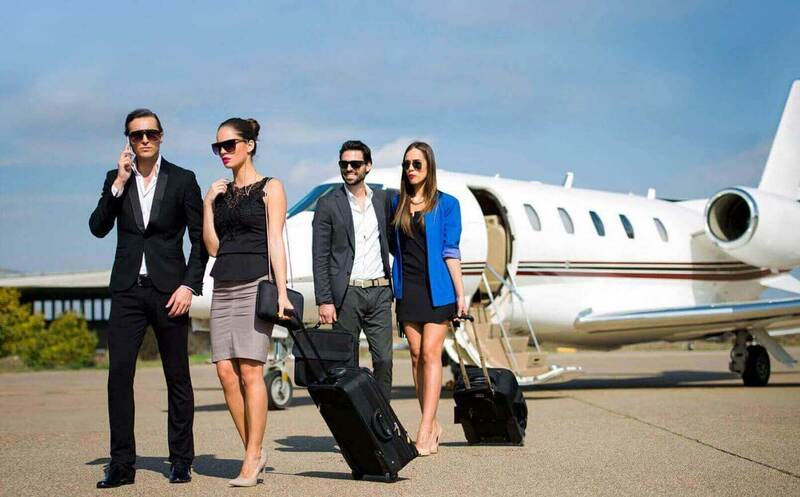 We offer multiple destinations itineraries, flying up to 19 passengers with the exact schedule you need. 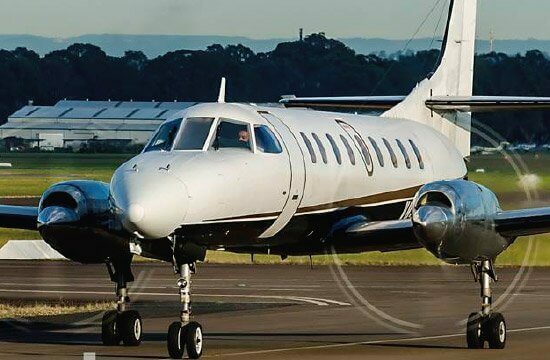 Ezeiza int'l departures and arrivals are available. 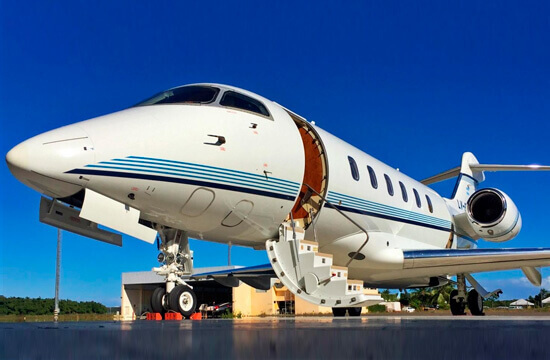 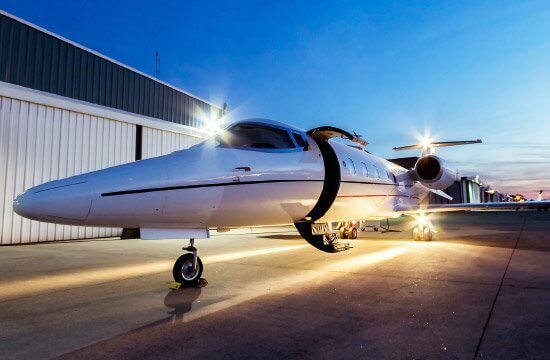 We strive to perfect every detail of our service, so you can optimize time and enhance your productivity while avoiding the delay and hassles of congested airports. 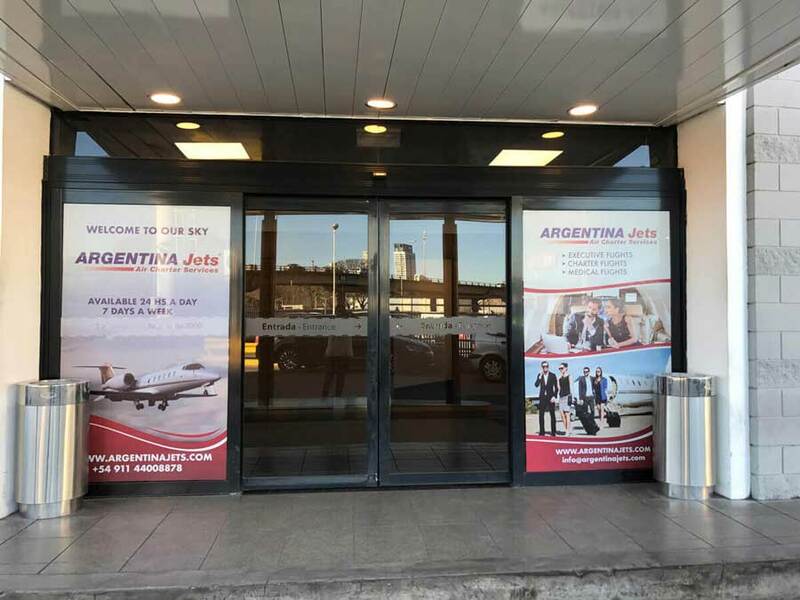 Ezeiza int'l departures and arrivals are available. 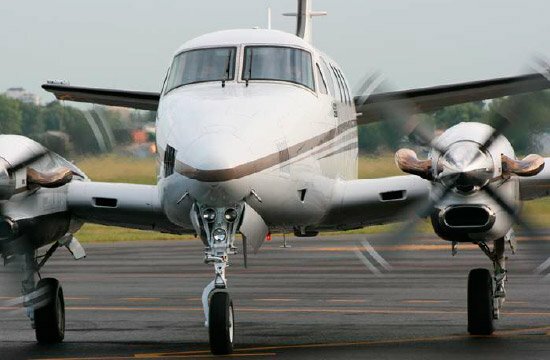 We are one of the most experienced Argentinean air ambulance service providers, offering outstanding end to end patient care. 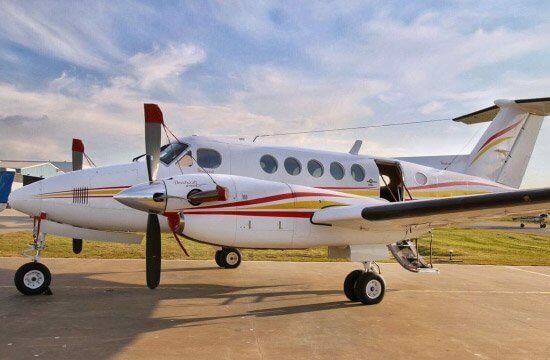 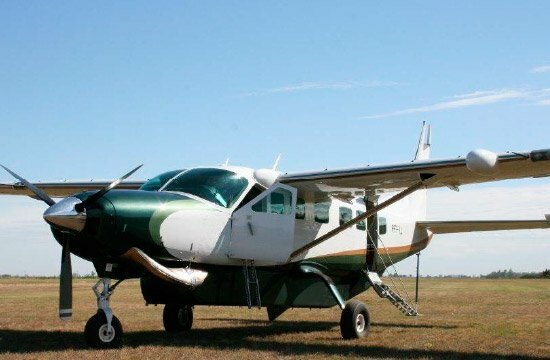 All medical missions are staffed with medical team consisting of a specialized physician and a flight nurse. 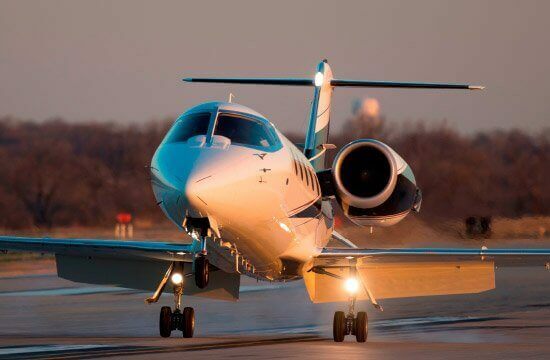 We are ready to take off day and night.